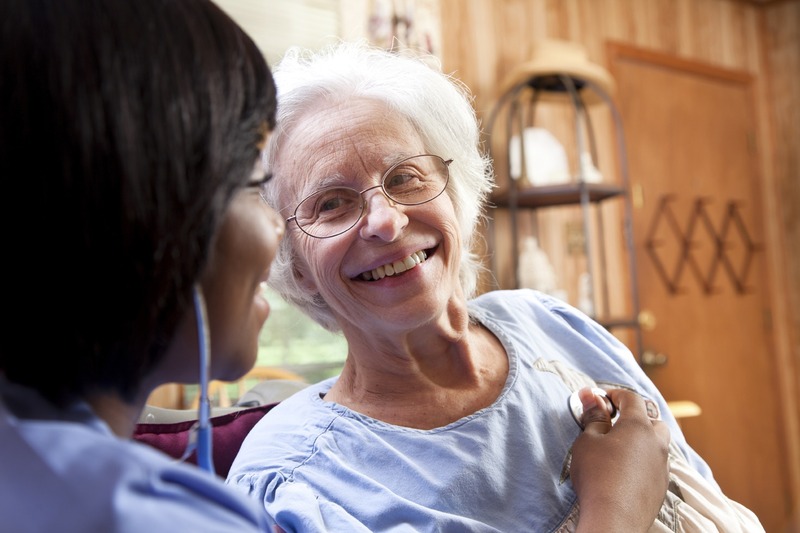 Able Home Health Care is a LOCALLY OWNED AND OPERATED in-home health care service that employs quality caregivers to assist individuals and families. We are dedicated to helping our clients lead dignified, independent lifestyles in the comfort and safety of their own homes. We take the time to carefully assess and fully understand the client’s needs and selectively pair trained personnel to meet those needs. Proudly serving the patients of Halifax, Nash, Northampton, Edgecombe, and surrounding counties. 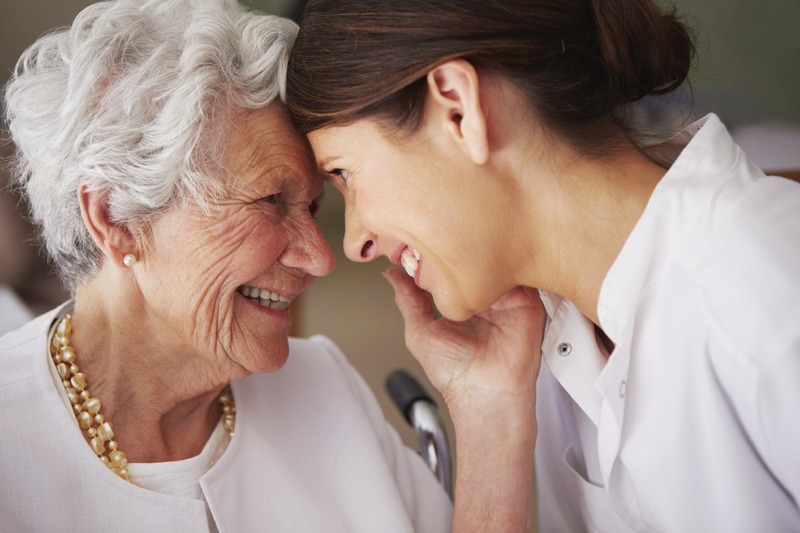 Able Home Health Care provides innovative high-quality home care services, CAP DA, CAP C services, and Respite care to home bound individuals in the comfort of their own homes. 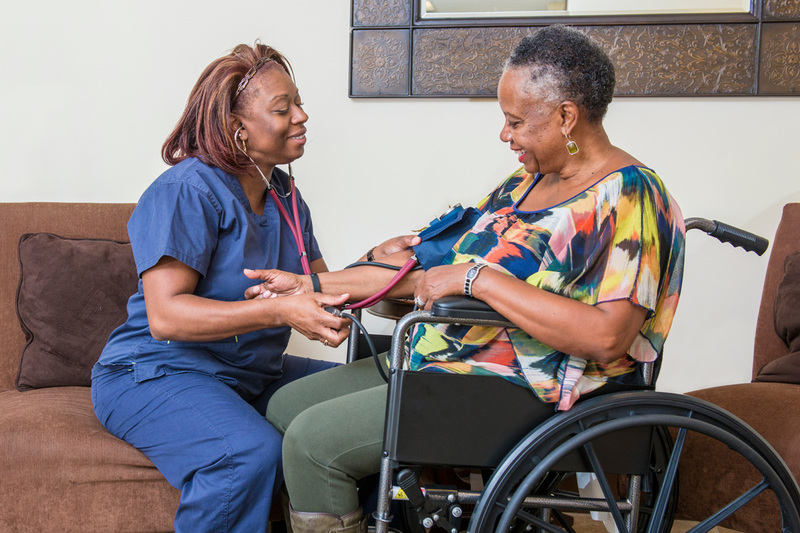 Able Home Health Care’s professional team, headed by the patient’s physician and a state skilled RN, will establish goals with desired results, then utilize the most appropriate methods to return our clients back to the highest state of health possible. 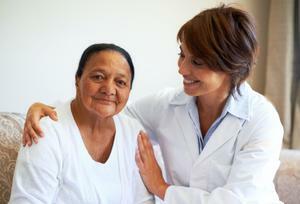 Able Home Health Care is guided by a tradition of personal, clinical and training excellence. We strive to enhance our clients quality of life, preserve their dignity, and meet their health care, and emotional needs by working with family members, caregivers, and health professionals. 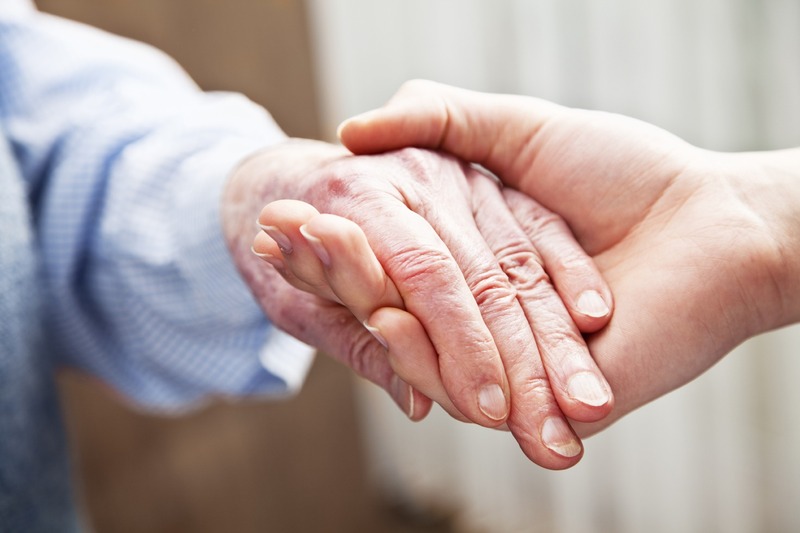 We are dedicated to providing the highest quality of care to clients in the community setting, while demonstrating compassion and respect for each person. We are licensed by the Division of Health Services Regulations to provide personal care services, CAP DA, CAP C services, and respite care. 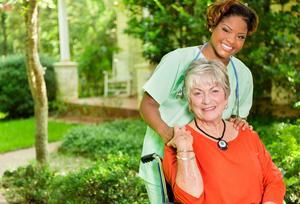 We accept Medicaid, private pay, and some workman comp insurances. 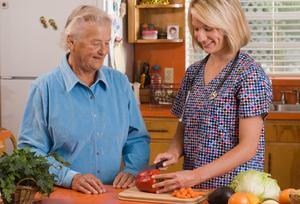 We meet all federal, state, and local guidelines and regulations for home care services in NC. Our personal care services give family members the opportunity to take time out of care giving responsibilities knowing their loved ones are being cared for by a trusted caregiver. Research confirms that clients have reduced recovery time, experienced better outcomes, and are more at ease and secure, when healing takes place in the Client’s own home.